Happy 33 Day everyone! As we did yesterday with the R32, we've assembled a group of the world's most famous R33 Skylines and now it's time for you guys to pick your favorite. Take a look through the choices and make your vote in the poll below. awww no love for the exvitermini sled? the original internet dyno run flame cannon deserves your respect! Nice. Doing RX-7's on the 7th? Just a thought. 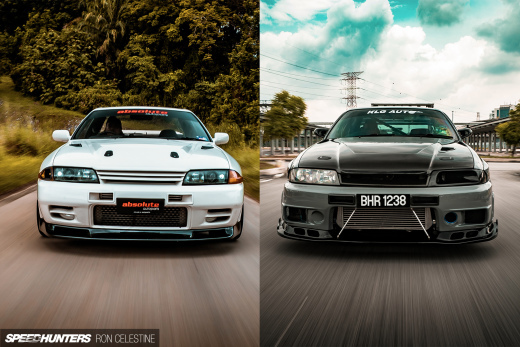 Out of all these, the HKS R33 stands at the top of the list. 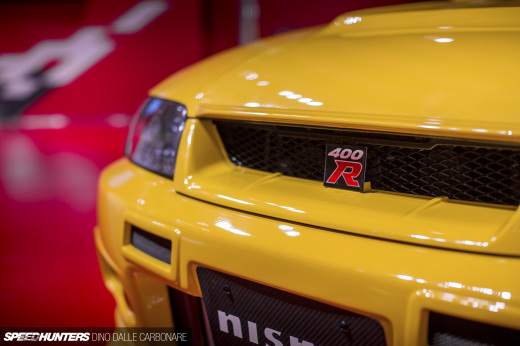 It set records, and paved the way for Drag GT-R's around the world. The SuperGT one is really awesome... It's done very well! Exvitermini GTR-700 ... the famous dyno vid of it has to be the first ever tuner vid I saw, back in the days before youtube, when the name "Nissan Skyline" was unheard of in Germany. Must have around the time "The Fast and the Furious" and NFS Underground were brand new. Has to be Le Mans GT-R. Not only was a great achievement, but it opened new doors for future Japanese teams to venture in Le Mans. How do you expect us to choose from such a selection? Too many amazing cars. P.S. Had to give the vote to the Top Secret Drag-R II because of THAT video. Always be in my head. 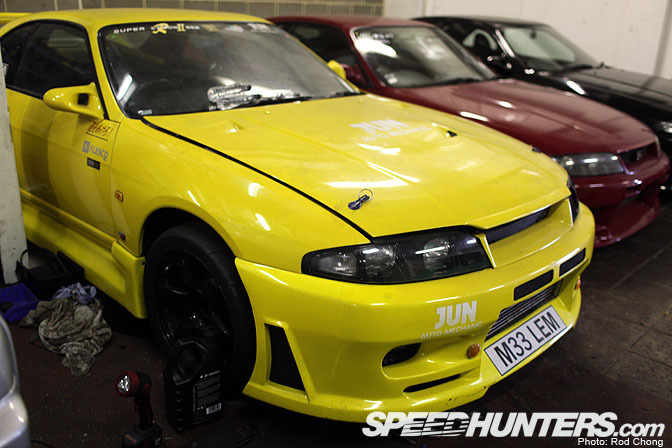 Where's the yellow R33 from Fast & the Furious?? That car was the 1st time most of the tuner kids growing have seen a gtr. This has to be one of the hardest poll ever. The Top Secret car, only beacuse of the name. Close 3-way between the HKS Dragger, Pennzoil R33 and the 400R for me, HKS took it though. 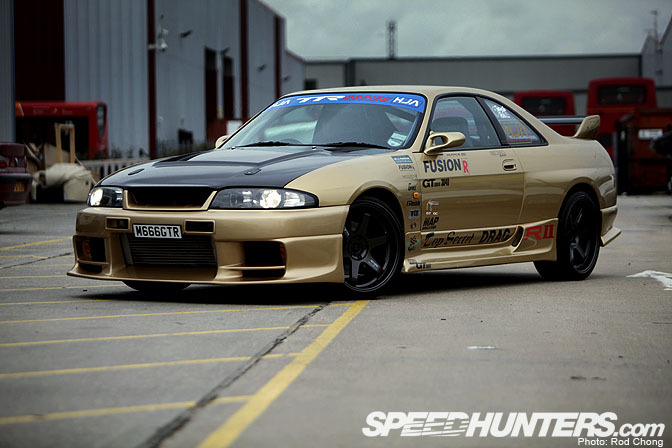 How about the Atoy Customs R33 to R35 GT-R conversion? 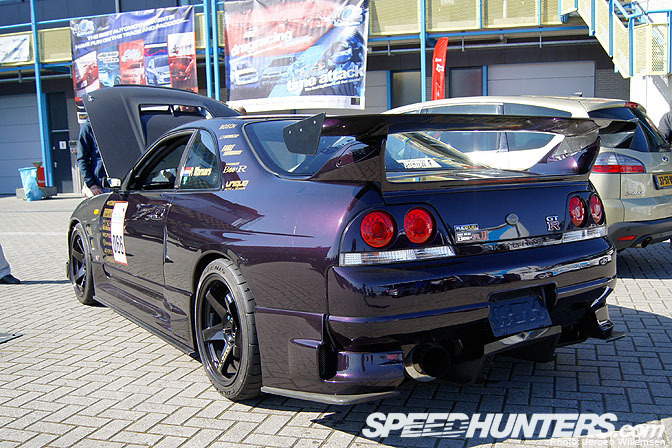 Probably the sickest R33 conversion of all time. That caused quite a buzz in the Skyline community worldwide. Here it is http://custompinoyrides.com/tag/r33-to-r35/ in case you missed it. 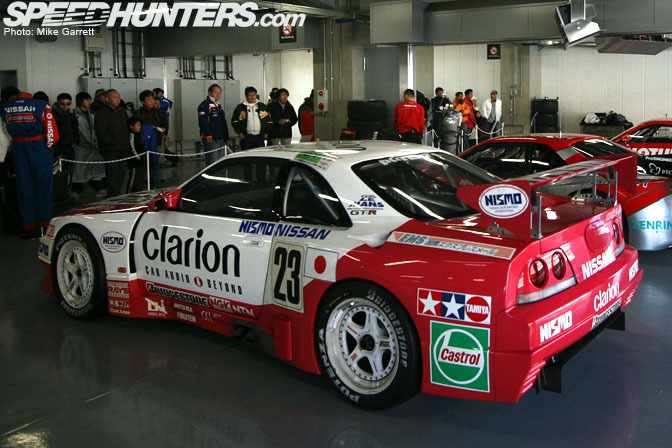 Gotta love the jgtc R33. It was close betweem that and the hks. Autech 400R sedan. In yellow. gotta go with the ExViTermini! can i vote for them all, so many choices! Y u no love 33? Got to say the 33 is actually one of my favourite shaped GTR's - going against the trend I know.. 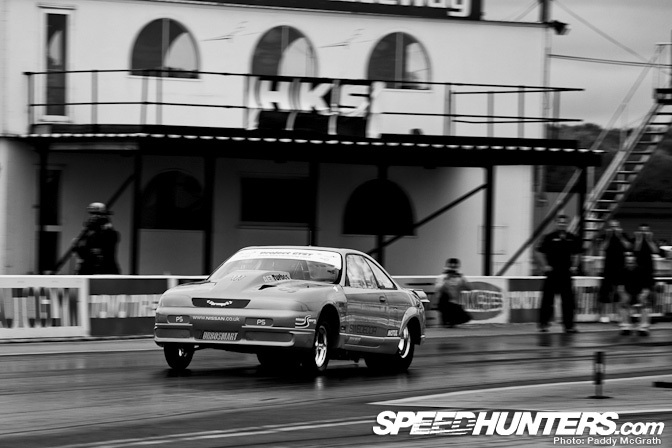 The HKS drag 33 peeling off 7 second passes run after run does it for me. Only just gets the nod over the 400 R though. Some worthy inclusions, others arent even close. HKS the winner though. Think about the GTR tuning scene before this car came along. It absolutley gets no wilder than the GT-1 Clarion Nismo 24 Hrs of Le Mans R33 GT-R from 1995 and 1996. It is the purest form of wild and rawness that a GTR can exhibit. Blisting down the mulsanne straight along with Mclaren F1 GTRs, Ferrair F40 LMs, Venturis, Jaguar XJ220Cs Porsches GT2s , Honda NSXs, Toyota Supras- it literally was in the ring with the BEST on earth- not the mention prototypes! Ive always loved the buldging widebody stance and presence of this car! Beautiful! Gran Turismo 2. Win Turbo event at Test Course; sell HKS Skyline R33 for 250,000 credits; repeat again! 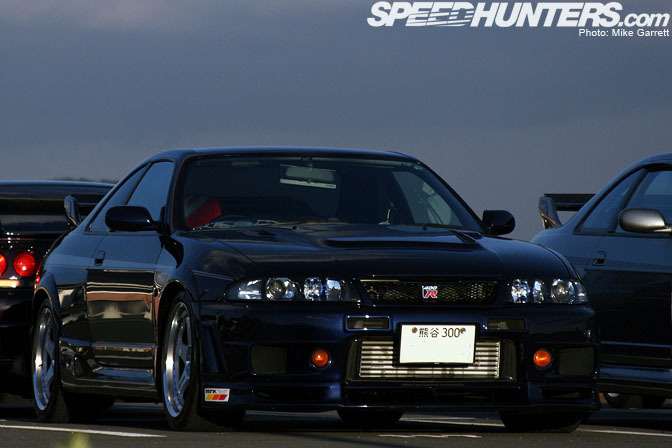 The black sheep of all GT-R's. It's commonly used for drag racing. ONE IS MISSING!.....Wheres Leon's R33 from Fast n Furious 1?? Think about it more eyeballs have seen that one than any. Project gts-t, looks much better now tho! THE QUICKEST SKYLINE IN THE WORLD GETS THE FEWEST VOTES? GO FIGURE. This has to be one of the hardest poll ever." Nismo 400R is my favorite, 2,8L with 400bhp for street use with all nismo package! and a great looking! Has anyone noticed that the JUN Hyper Lemon was featured on Old Top Gear? Nostalgia. This is tough as I dont want to vote for my own car ( Sumo GTR ) as I dont believe it to be as much legend as any of those in the poll but we had a good time racing it as controversial as it was at the time. I would say that while the race GTR's did their bit, it was the tuners that gave the GTR its legend and HKS pushed that button for everyone. 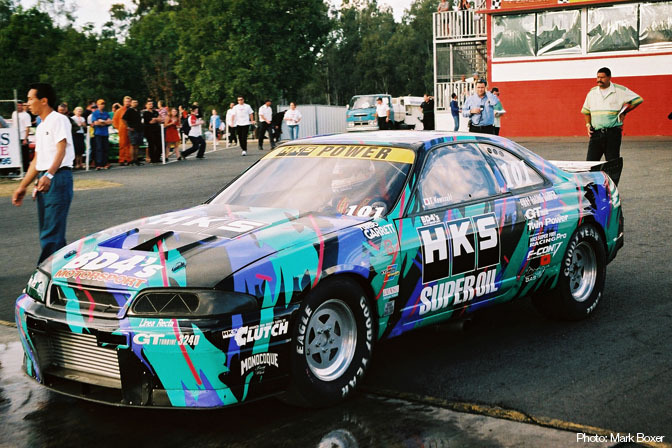 If I had two votes I would say HKS and Marios GTR700 for reasons which are obvious to anyone around at the time and know what they are talking about - if only one vote, its the HKS R33. 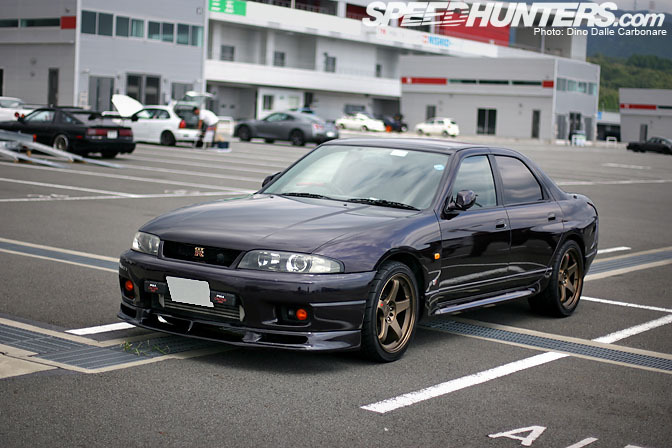 Exvitermini's GTR-700 for king of R33's for sure. 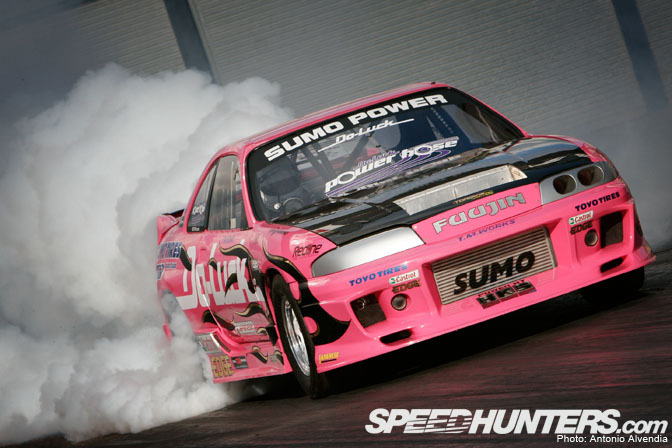 That site was like a tuner bible, it was an AWESOME car! It site was like a tuners bible, lots of amazing cars or the time, even by the standard of today.